The Mobile World Congress in Barcelona exhibition is the most anticipated event and world’s largest exhibition of mobile technologies. This congress takes place on two main platforms: the MWC exhibition of technological innovations and a few conferences with participation of important personalities from the area of telecommunications and IT. This entry was posted in Business, City guide, Events & Congress and tagged Accommodation for GSMA Barcelona, accomodation for MWC, Accomodation in Barcelona, Apartments for GSMA, Apartments for rent MWC Barcelona, events in Barcelona, Global Mobile Awards, GSMA, Mobile World Congress Barcelona, MWC Barcelona, Stay for MWC on November 27, 2017 by ApartEasy. The Voll-Damm International Jazz Festival in Barcelona is one of the most known jazz festivals in the world and one of the most important musical events in Barcelona and Spain. It takes place annually in October-December. This year’s events are distributed between the 13th of October to 20th of December. 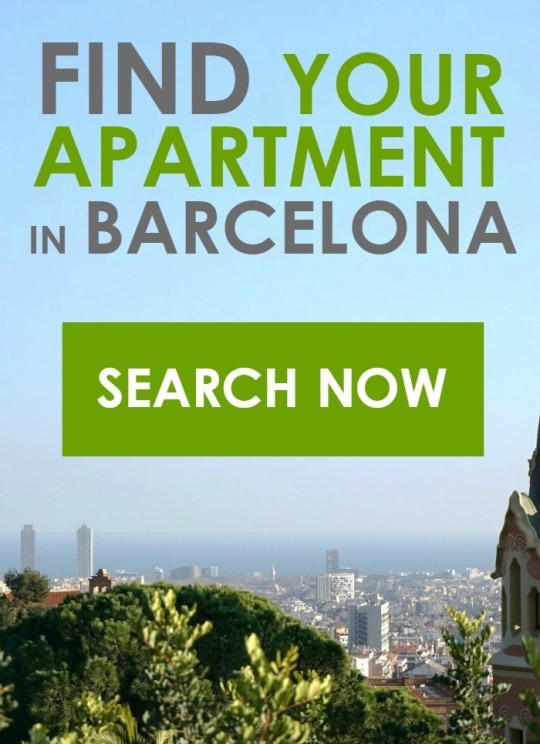 This entry was posted in Concerts, Live music, Nightlife, What to do and tagged Accomodation in Barcelona, Jazz concert Barcelona, Jazz festival barcelona, live jazz in Barcelona, Voll-Damm International Jazz Festival in Barcelona on November 23, 2017 by ApartEasy.